Lifestyle Vietnam – The Vietnam International Home Décor and Gift Fair had been through a wonderful journey full of pride. From its first opening in 2010, until now Lifestyle Vietnam has welcomed 3,206 exhibitors, of which 3,012 companies are from Vietnam and 194 is foreign exhibitors. Lifestyle Vietnam has also attracted 12,356 international buyers coming from 41 countries and regions over the world to visit and do transactions at the fair. To celebrate the 10th Anniversary of Lifestyle Vietnam, Vietcraft – the organizer has started to carry out a wide range of activities in 51 countries and territories in order to reach the new target of 1,000 booths and 2,000 importers. 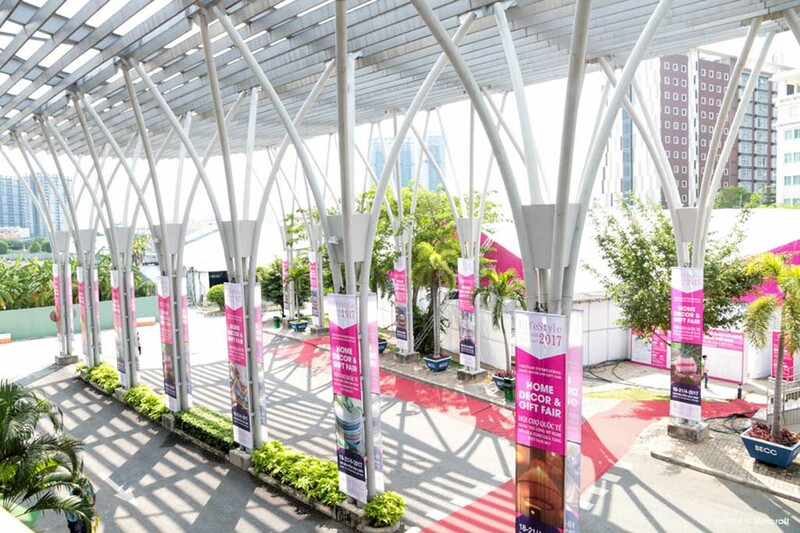 The fair in 2019 will be expanded not only the scale but also the range of products – covering home textiles, housewares, kitchenware, bags, and suitcases... Up to the end of May 2019, there have been almost 200 booths registered, including national pavilion from other countries and Vietnamese top exhibitors. Furthermore, Vietcraft proudly present at the fair the result of the international gift competition co-organized with its partners in Korea, Sweden and the United States of America. 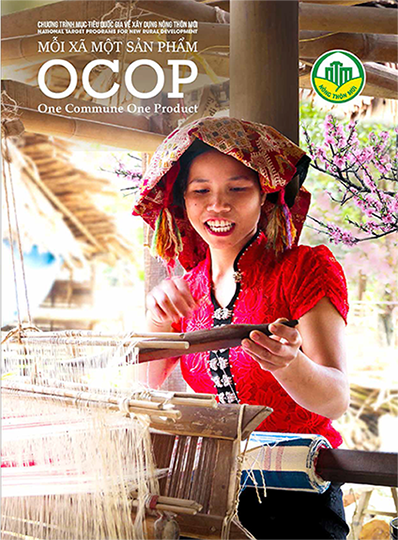 Despite limited infrastructure, Lifestyle Vietnam determines to strengthen Vietnamese crafts position in international markets. With remarkable efforts, the 10th Anniversary fair is foreseen a great success!